His past aerospace work has included systems engineering for a NASA lunar rover design competition, developing experimental and numerical diagnostics for thermoacoustic combustion instabilities in liquid fuelled rocket engines, and detailed design and aerodynamic analysis of components for a hypersonic spaceplane. 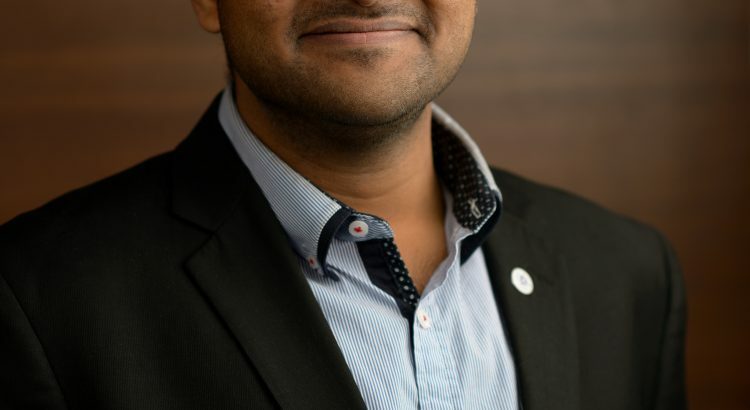 Abhijeet also co-founded a youth-run space organisation that has now evolved to become Australia’s largest such body and offers a critical intersection between academia, government and industry in advocating for Australia’s space future. Abhijeet has contributed to policy development in various international and national forums.Globally, he sits on the Space Generation Advisory Council (SGAC), a youth-led UN space policy working group. He has contributed to policy dialogue through SGAC conferences in Italy, China, Canada and Israel. Within Australia, Abhijeet works at a science/technology/innovation think tank and has engaged in policy work for the Australian National Transport Commission, Productivity Commission, House Committee for Education and Employment, House Committee for Agriculture and Industry, NSW Department of Transport, and the Department of Innovation, Industry and Science. Abhijeet also leads a content team that develops a weekly newsletter of innovation intelligence for the Australian academic, business and policy communities. Abhijeet has previously lived and worked in Europe. He graduated with a Bachelor of Aerospace Engineering (Hons) in 2015 and is currently at the tail-end of a Masters of Philosophy (MPhil) in Aerospace Engineering at the University of Sydney.